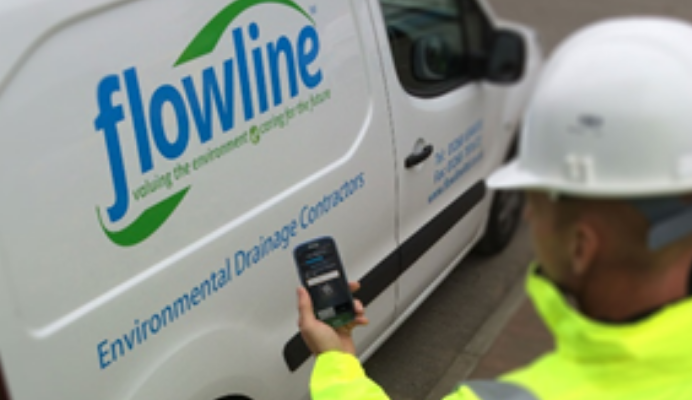 Flowline have introduced a new audit App to enable the Team Leaders to carry out site audits on their work phone. This will make it much easier and faster for them to complete audits and upload results. It also provides more effective tracking and analysis as it goes directly into our software. Chris Willis, HSEQ Manager, created the first version of the audit App, moving the business away from the paper-based audit forms utilised previously. The end user team have been engaged through all development and testing in the field, allowing the feedback loop and improvements to be implemented where possible. The App is now being made available to all site visiting Team Leaders, the HSEQ team, Managers and Directors and compliments our App for the teams to shout for safety, easily and promptly allowing near misses or incidents to be reported.